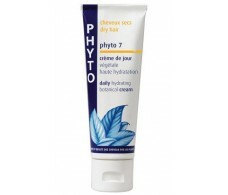 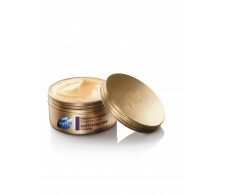 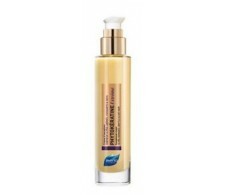 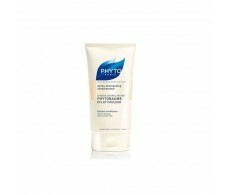 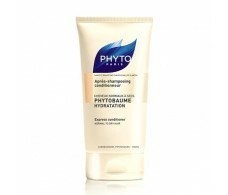 Phyto 7 Hydrating Day Cream 50ml. 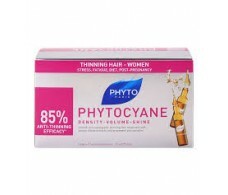 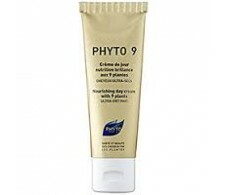 Phyto 9 Extreme Day Cream 50ml nutrition. 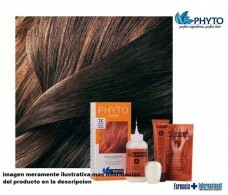 Phyto Color 4MC Chocolate Brown Light Tint. 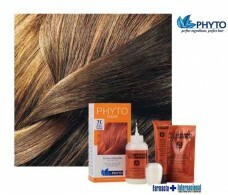 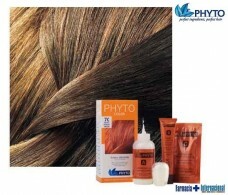 Phyto Color 5 Light Brown Tint. 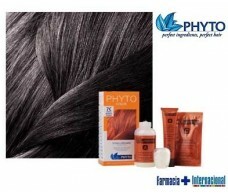 Phyto Color 6 Dark Blonde tint. 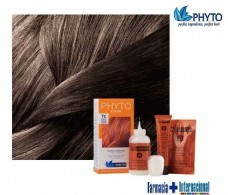 Phyto Color 6AC Coppery Mahogany Dark Blonde tint. Phyto Color 6C Bottle Blonde Dark Coppery. 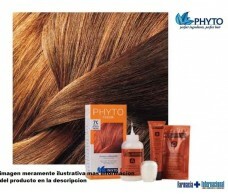 Phyto Color 7 Bottle Blonde.